While winter storms swept through the Middle East, thousands of Syrian refugees and internally displaced people were threatened by severe winter storms and freezing temperatures. 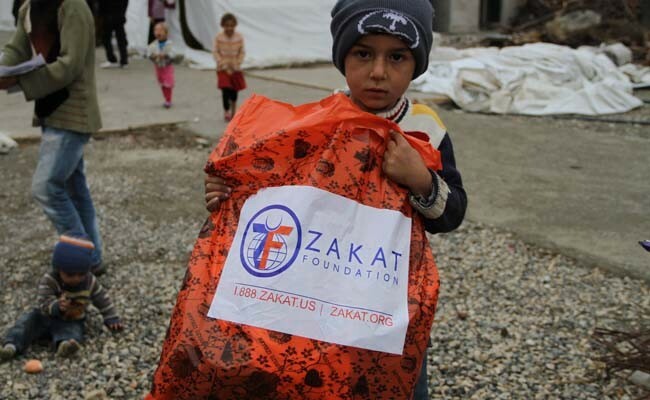 Zakat Foundation of America (ZF) was the first organization to provide 2,586 people winter clothing in the new camps east of Aleppo and in the countryside of North Latakya. ZF’s winter relief came as people faced these potentially lethal conditions. 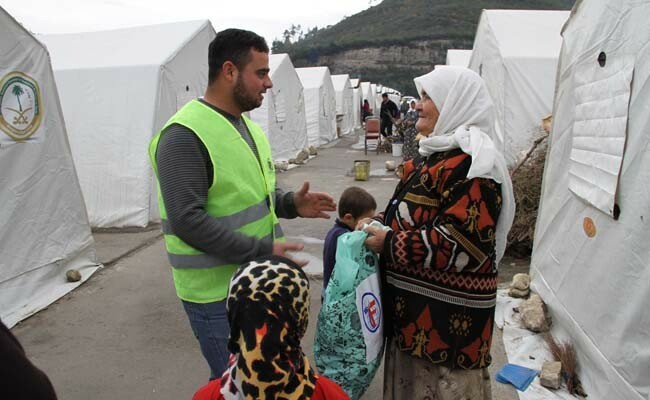 Within Syria many people are living in tents or caves, beyond the reach of the majority of aid groups. However, ZF is committed to serve those internally displaced who are desperately in need of the basic requirements for survival during winter. For example, in camps east of Aleppo, 209 families displaced from southeast Aleppo have been living in tattered tents since last August after their villages were shelled. Some of them have water delivered by tankers or sold to them from wells a long walk away, but many have no source of clean water, sanitary facilities or electricity and rely on wood fires for heat. 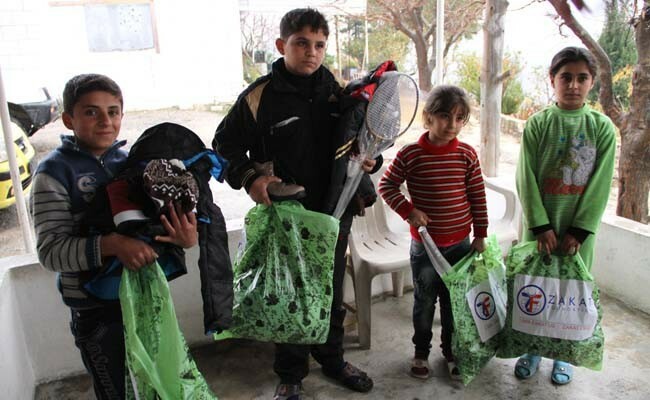 The winter kits that ZF donors have generously provided are only the beginning of what is required for the upcoming bitter cold months. With your help we can dress them warmly and supply them with tents that keep the wind, rain and snow out, sanitary facilities that protect them from disease, fuel to warm themselves and cook with, food packages and mobile medical points to care for their sick. 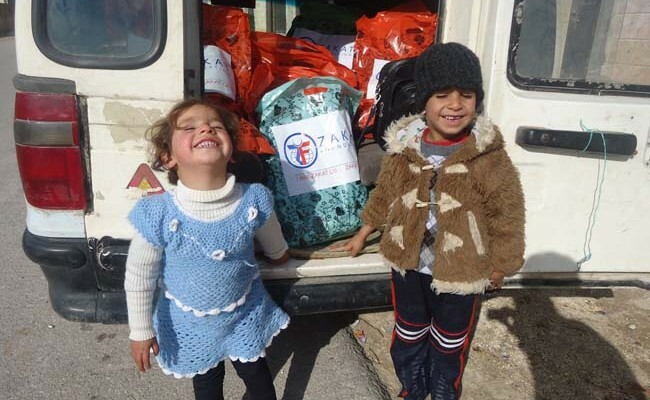 To bring a glimmer of hope to the desperate, donate to Syria relief today.